RT 79 CROSS BRIDGE TO EAST WINDSOR RD TO MT CARMEL RD UP TO SIGN ON RIGHT PROPERTY ON BOTH SIDES OF ROAD. A F Palmer Elementary School / Windsor Central Middle School Pre-School, Elementary School, Middle School / Public 7 3.53 mi. Windsor Central High School High School / Public 7 4.22 mi. Deposit Elementary School * Pre-School, Elementary School / Public 5 8.73 mi. W A Olmsted Elementary School * Pre-School, Elementary School / Public 2 5.57 mi. Deposit Middle Senior High School * Middle School, High School / Public 6 8.73 mi. Harpursville Junior Senior High School * Middle School, High School / Public 4 5.57 mi. near 398&Amp;458 Mt Carmel Rd. 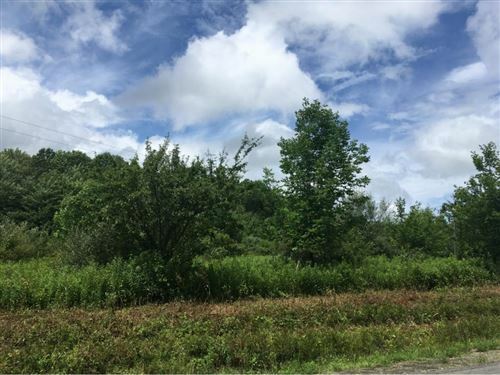 Recent Sale Prices near 398&Amp;458 Mt Carmel Rd. The approximate monthly principal & interest payment for this property would be $389.30. This payment is based on a 30-year loan at a fixed rate of 4.000 % - APR 4.091 % with a down payment of $4,245. Actual lender interest rates and loan programs may vary. Loans with lower down payments are available. 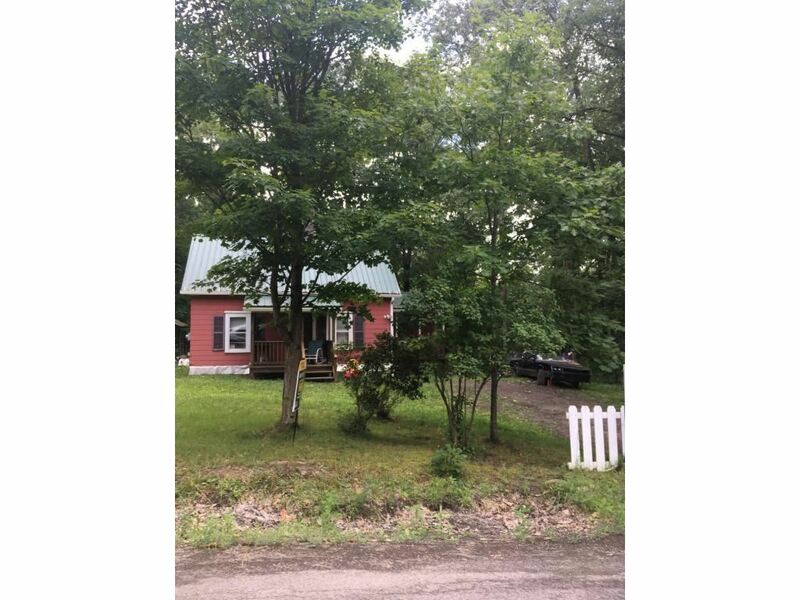 398&Amp;458 Mt Carmel Rd., Windsor, NY 13865 is a 3 bedroom, 1 bath single family home offered for sale at $84,900 by Gloria Lucas-Burford in the Vestal/Binghamton real estate office.